Southern Oregon University’s McNeal Pavilion was packed last weekend during the Native American Student Union’s Spring Pow Wow, an annual celebration of Native American cultures and traditions that attracts local tribes, students, and community members alike. 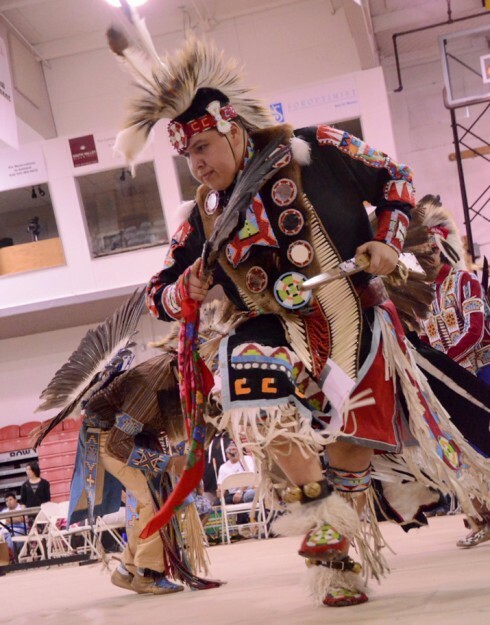 Now going on its 20th year, NASU’s Spring Pow-wow is a free inter-tribal event, meaning all drummers and dancers are welcome, and vendors sell everything from beads to vases. 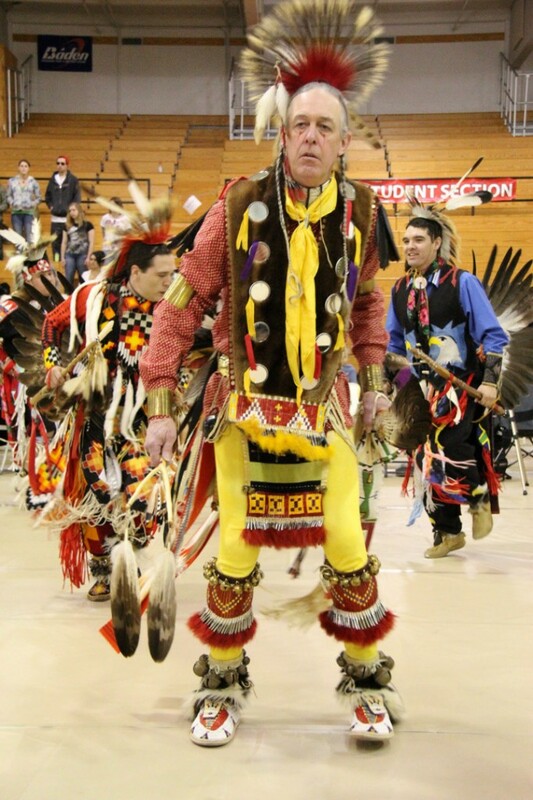 The Pow-wow was hosted by Marc McNair, who explained that Pow Wows and dancing were important to maintain and honor the old traditions. “They dance for their honor, they dance for their family, and they dance for their people,” he said.